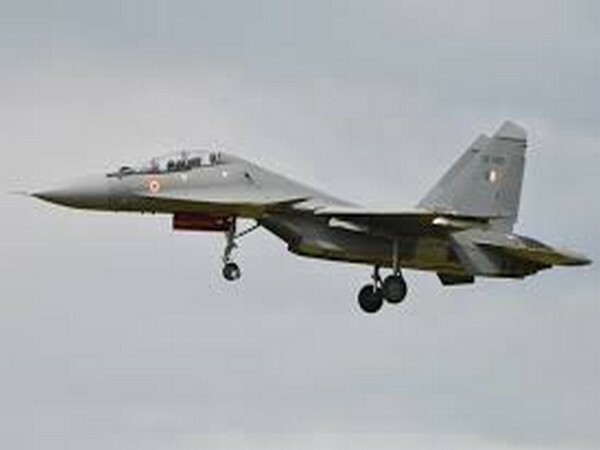 New Delhi [India], Apr 8 (ANI): Indian Air Force (IAF) on Monday released radar images to reiterate the fact that not just F-16 was used by Pakistan Air Force (PAF) on February 27 but also that a MIG-21 Bison piloted by Wing Commander Abhinandan Varthaman shot down the F-16 in the dogfight. 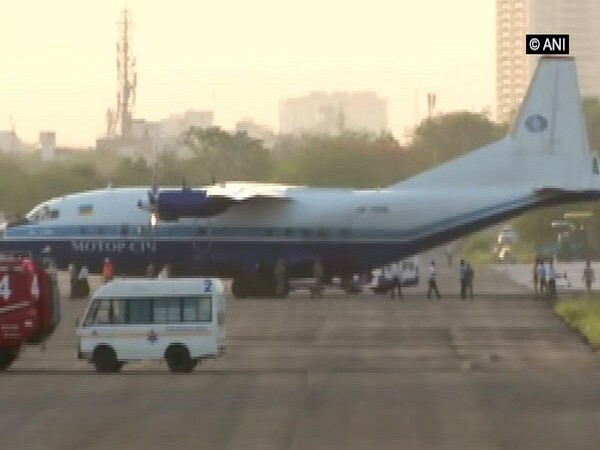 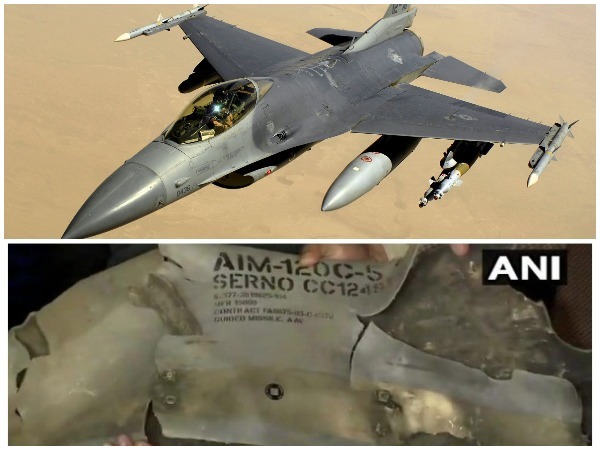 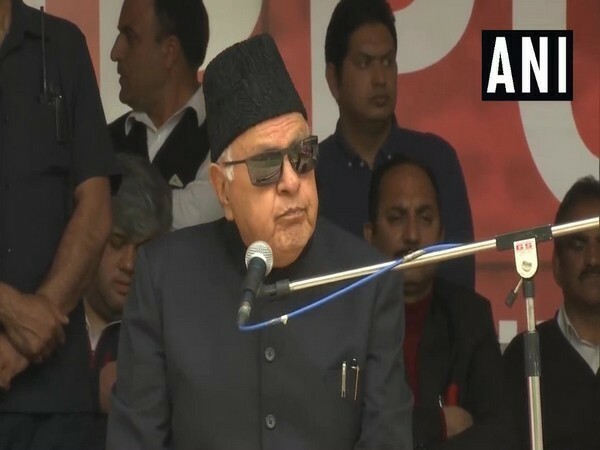 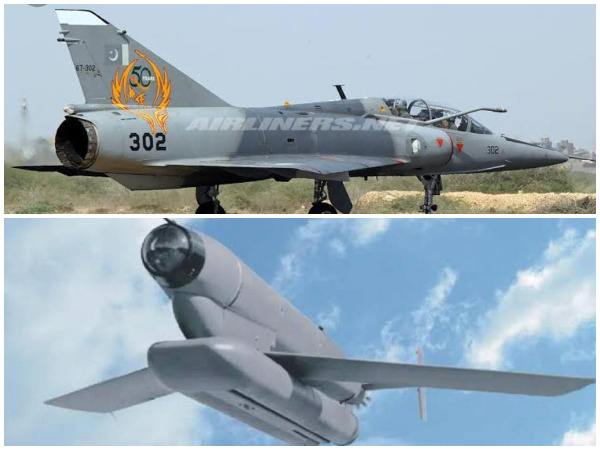 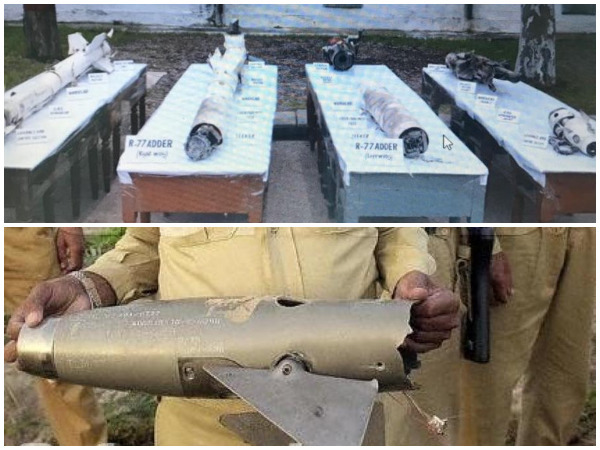 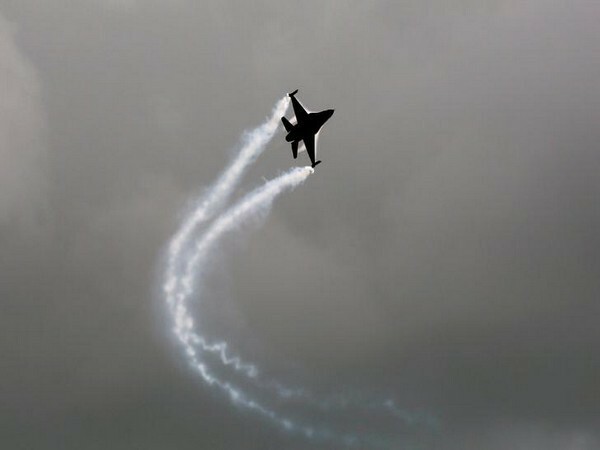 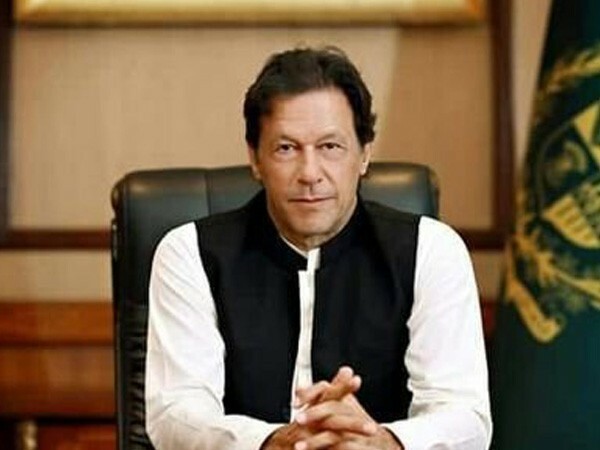 Islamabad [Pakistan], Apr 5 (ANI): In a latest twist to the claims made by India of shooting down US-made Pakistani F-16, the Foreign Policy magazine in a latest article said that America has not found any such planes supplied to Pakistan missing from the inventory. 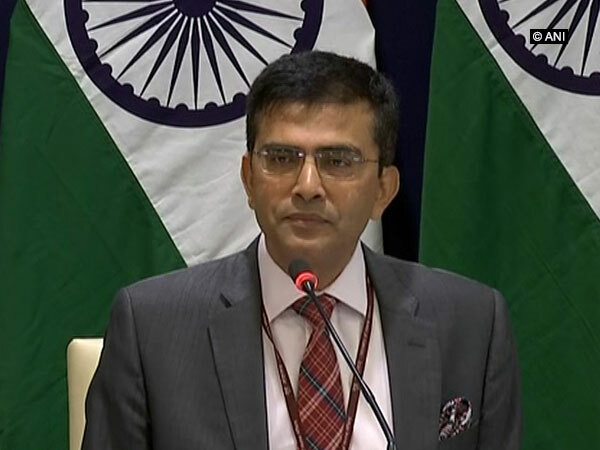 New Delhi [India], Mar 27 (ANI): A day after the Indian Air Force (IAF) carried out aerial strikes on a Jaish-e-Mohammad (JeM) terrorist camp in Balakot, the Pakistani Air Force tried to carry out a similar attack against Indian military targets but failed to do so. 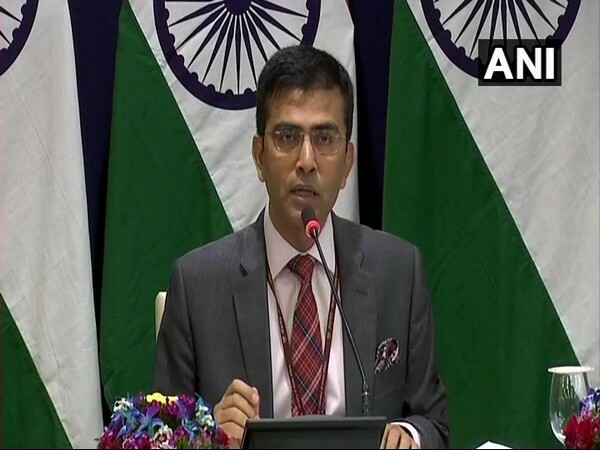 New Delhi [India], Mar 9 (ANI): The Indian government on Saturday sought credible, verifiable and sustained action from the Pakistani side against terror groups while saying that mere words will not be enough to appease the international community.